On a basic level, Net Neutrality means that Internet Service Providers can’t treat any traffic source as a second-class citizen. The Internet doesn't judge whether you are an insignificant blogger with a few hundred unique visits a month or a huge corporation. Ultimately, all traffic should flow through the broadband network with the same priority. 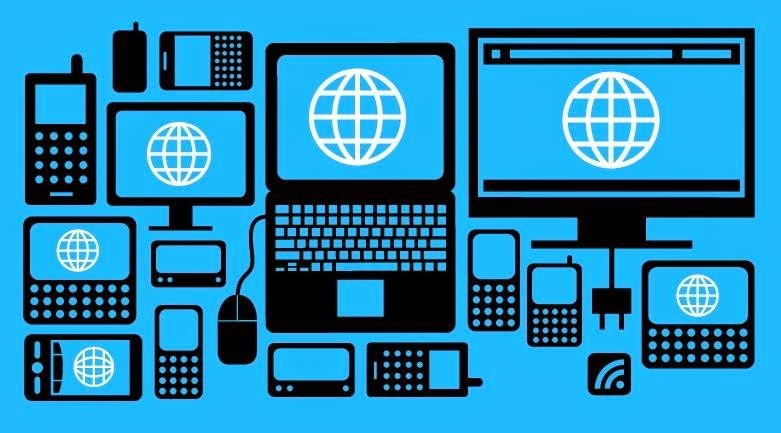 "All the websites are will run with same speed"
"NET NEUTRALITY" The term was coined by Columbia University media law professor Tim Wu in 2003 as an extension of the longstanding concept of a common carrier. 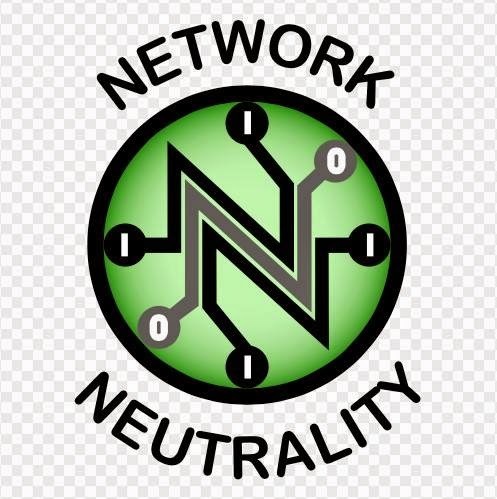 Net neutrality (also network neutrality, Internet neutrality, or net equality) is the principle that Internet service providers and governments should treat all data on the Internet equally, not discriminating or charging differentially by user, content, site, platform, application, type of attached equipment, or mode of communication. Network neutrality is the principle that all Internet traffic should be treated equally.According to Columbia Law School professor Tim Wu, the best way to explain network neutrality is as when designing a network: that a public information network will end up being most useful if all content, sites, and platforms are treated equally. A more detailed proposed definition of technical and service network neutrality suggests that service network neutrality is the adherence to the paradigm that operation of a service at a certain layer is not influenced by any data other than the data interpreted at that layer, and in accordance with the protocol specification for that layer.